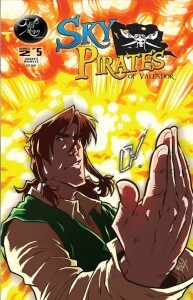 Sky Pirates of Valendor #2.5, with a cover by me, was recently released over at Drive Thru Comics. 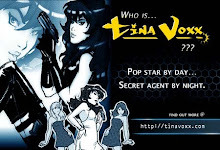 For $1 you can get a digital download. Other issues in the volume are also only a dollar, so for $5 you can catch up on everything so far! So, I finally updated to Mac OS 10.6 this weekend opening me up to a bevy of new software to tinker with—one of which is Sculptris (which you can get legitimately free, by the way). 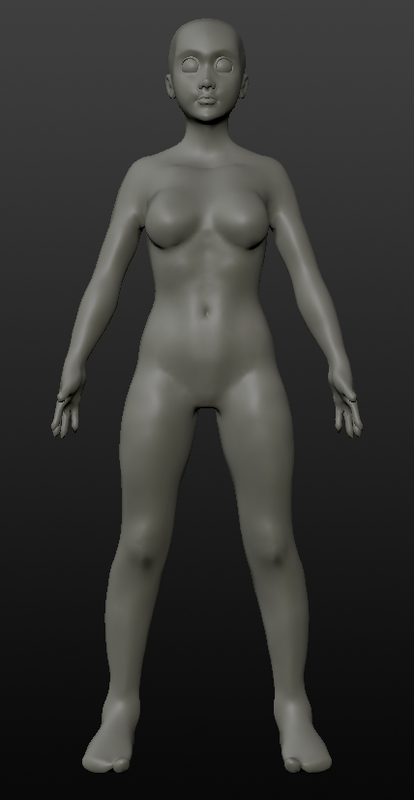 I've messed around with it before, but this is only my third attempt to actually sculpt something of merit, and my first at tackling a full-body anatomy. 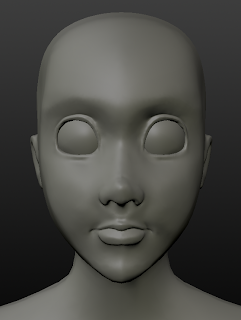 Truth be told, it's also one of the only organic constructs I've attempted in any 3D software. 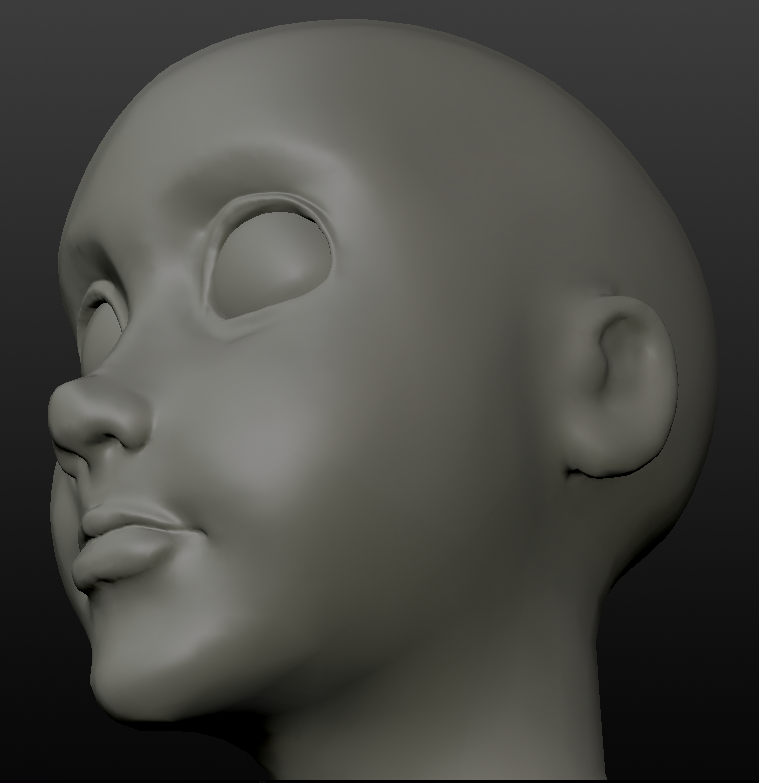 Right now the idea is to turn this into Bonnie, but today was mostly just for getting more used to the program and handling it to make something fairly basic. Pretty fun practice. 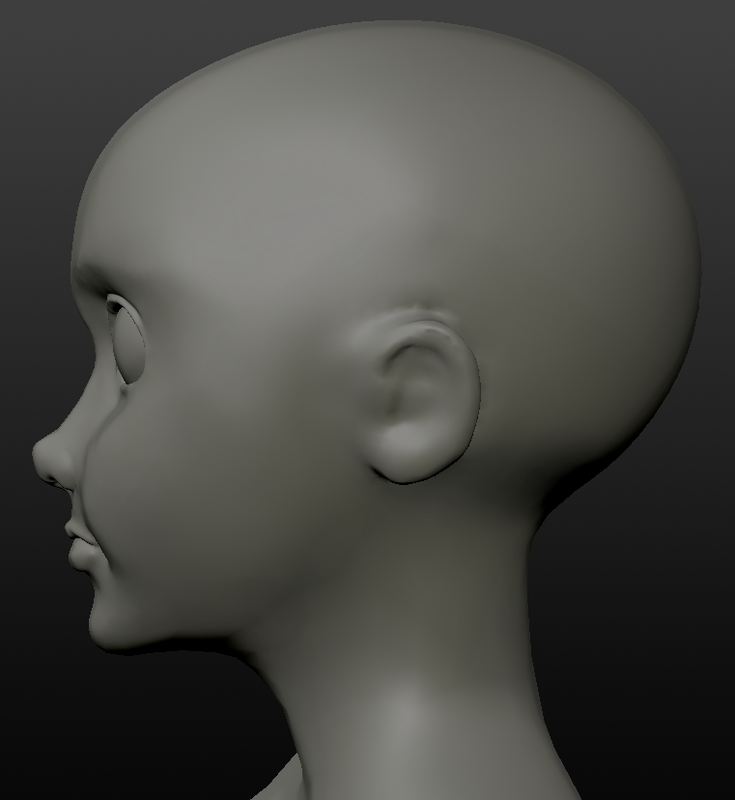 Still need to figure out a more practical way to sculpt appendages and digits. You'll notice that I didn't bother individualizing the toes—the fingers were a bear! The hands started out pretty spiffy themselves, but I made the mistake of simplifying their geometry too much, and lost some of the detail.